One winter’s night, a snowman comes to life and an unforgettable adventure begins… Told entirely in shimmering, dreamlike snowy pictures, this story of a boy and a snowman flying through the starry sky is a truly timeless part of Christmas. 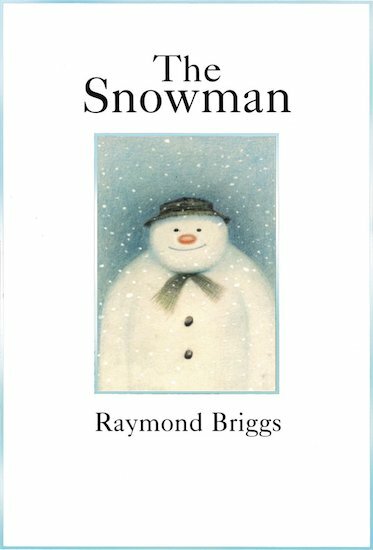 Raymond Briggs’s captivating tale of festive joy and loss has weathered the decades with ease, and remains beloved throughout the world. It captures both the wonder and innocence of childhood and the magical magnificence of the starry winter night.